What is the added value of journalism in the age of the internet? How can it keep on serving democracy, who is the audience and are there any serious models to make money off of it? 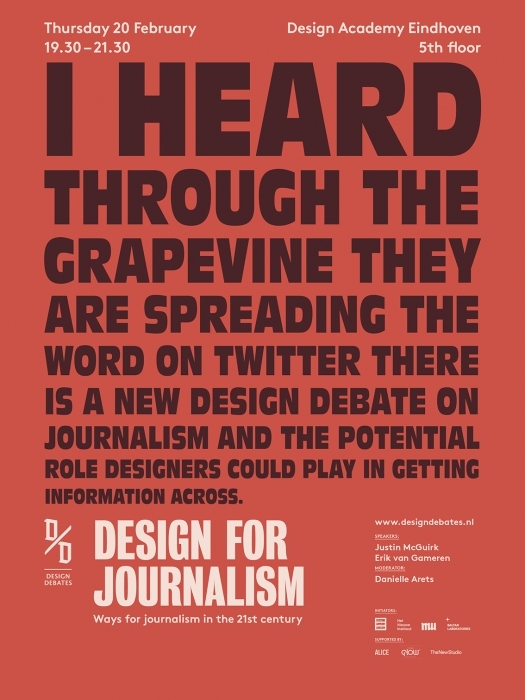 Journalism is struggling to find a new role, can designers be of help? What roles can designers play to redefine journalism? Erik van Gameren who is journalist at NRC who recently has completed a research scholarship from the Media fund of the Sandberg Institute in which he did research after IMMRS: a tablet reader that wishes to offer news in a clear way directed at the consumer (see: www.persinnovatie.nl/13323/nl/immrs). Justin McGuirk is a writer, critic and curator based in London. He is director of Strelka Press, the publishing arm of the Strelka Institute in Moscow, and the design consultant to Domus. 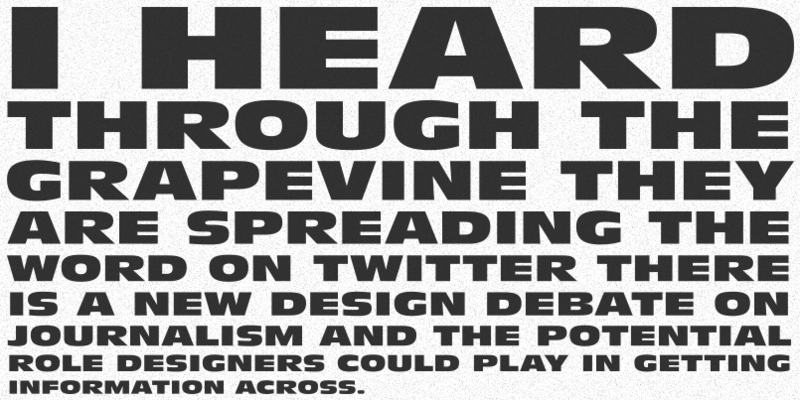 He has been the design columnist for The Guardian and the editor of Icon magazine. In 2012 he was awarded the Golden Lion at the Venice Biennale of Architecture for an exhibition he curated with Urban Think Tank. He is currently working on a book about activist architecture and social housing in Latin America.